Sinova Solutions, a Google Certified Partner, is co-hosting a live-stream training event with Google on March 13, 2018, called "The Power of Video." This live-stream event will detail how Digital Marketing can help any business thrive on the Web. 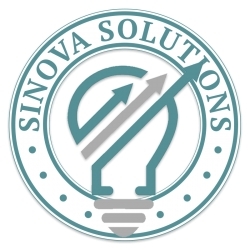 Glendale, AZ, February 27, 2018 --(PR.com)-- Sinova Solutions, a Google Certified Partner, is co-hosting a Live-Stream Training event with Google called The Power of Video. This live-stream event will detail how Digital Marketing can help any business thrive on the Web. The event will be hosted by Sinova Solutions on Tuesday, March 13th from 9:30am – 11:30am at The START @ West-MEC office, located at 5405 N. 99th Ave in Glenadale, AZ. "This event is a great opportunity for small businesses to learn the best practices of video and YouTube for marketing straight from the mouth of Google itself," states Tom Bukacek, owner of Sinova Solutions. Refreshments and drinks will be served at The Power of Video event. 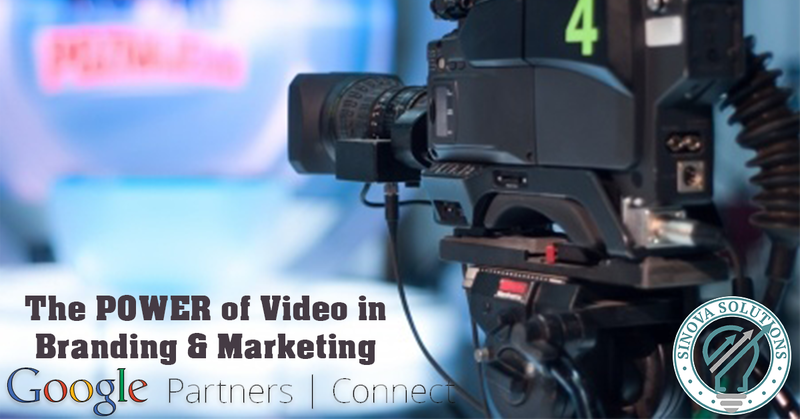 Sinova Solutions, a Google Certified Partner, is co-hosting a live-stream training event with Google on March 13, 2018, called "The Power of Video". This live-stream event will detail how Digital Marketing can help any business thrive on the Web.